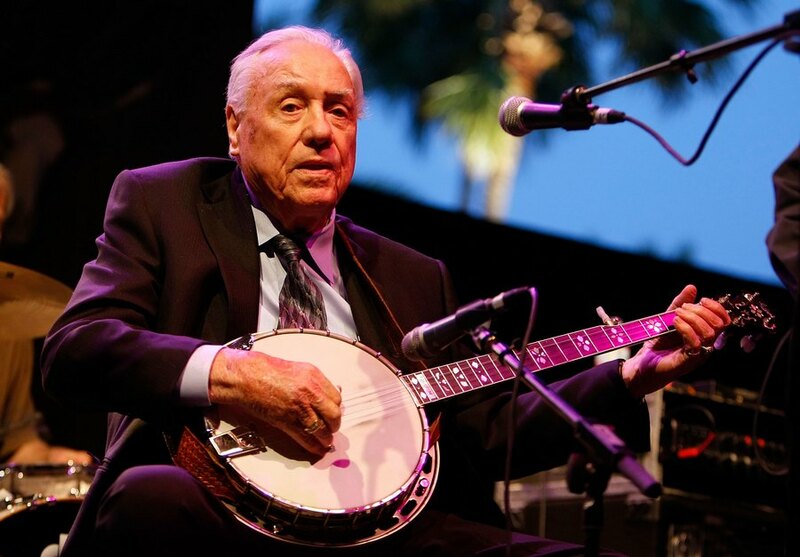 Earl Scruggs was born and grew up in the Flint Hill community in Cleveland County, North Carolina, to Georgia Lula Ruppe and George Elam Scruggs, a farmer and bookkeeper, who played banjo and died when Scruggs was four years old. His older brothers, Junie and Horace, plus his two older sisters, Eula Mae and Ruby, all played banjo and guitar. Scruggs’ mother played the organ. 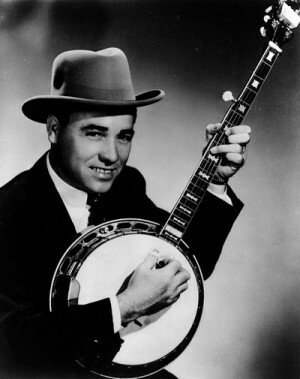 Scruggs joined Bill Monroe’s Blue Grass Boys in late 1945, and quickly popularized his syncopated, three-finger picking style. In 1948 Scruggs and guitarist Lester Flatt left Monroe’s band and formed the Foggy Mountain Boys, also later known simply as Flatt and Scruggs. Flatt and Scruggs became members of the Grand Ole Opry in the 1950s. 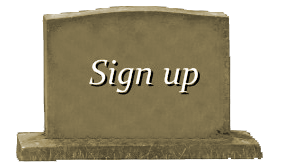 In 1969, they broke up, and he started a new band, the Earl Scruggs Revue, featuring two of his three sons. On September 24, 1962, singer Jerry Scoggins, Lester Flatt, and Scruggs recorded “The Ballad of Jed Clampett” for the TV show The Beverly Hillbillies, which was released October 12, 1962. The theme song became an immediate country music hit and was played at the beginning and end of each episode. Flatt and Scruggs appeared in several episodes as family friends of the Clampetts in the following years. In their first appearance (season 1 episode 20), they portray themselves in the show and perform both the theme song and “Pearl, Pearl, Pearl”. On November 15, 1969, Scruggs played his Grammy-winning “Foggy Mountain Breakdown” on an open-air stage in Washington, D.C., at the Moratorium to End the War in Vietnam, becoming one of the very few bluegrass or country-western artists to give support to the anti-war movement. 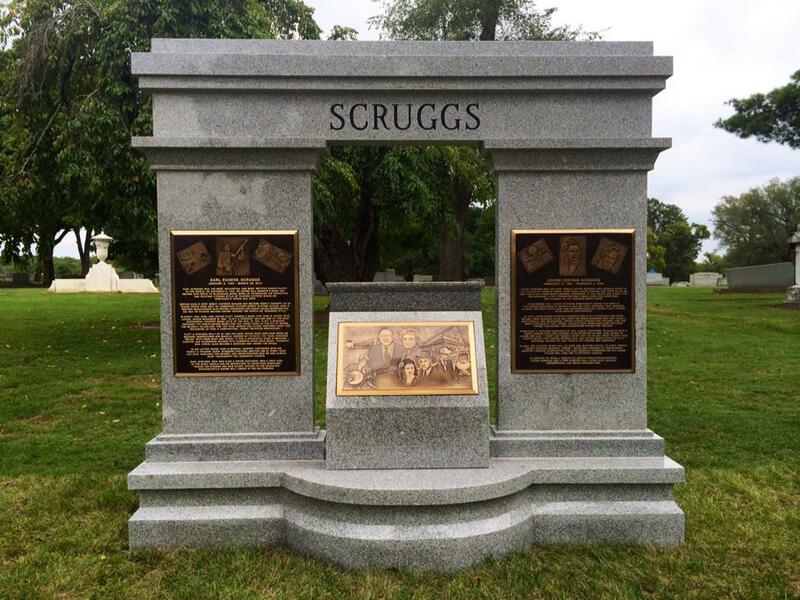 In January 1973, a tribute concert was held for Scruggs in Manhattan, Kansas. Among the artists playing were Joan Baez, David Bromberg, The Byrds, Ramblin’ Jack Elliott, The Nitty Gritty Dirt Band, and Doc and Merle Watson. The concert was filmed and turned into the 1975 documentary film Banjoman. Flatt and Scruggs won a Grammy Award in 1969 for Scruggs’ instrumental “Foggy Mountain Breakdown”. They were inducted together into the Country Music Hall of Fame in 1985. In 1989, Scruggs was awarded a National Heritage Fellowship. He was an inaugural inductee into the International Bluegrass Music Hall of Honor in 1991. In 1992, he was awarded the National Medal of Arts. In 1994, Scruggs teamed up with Randy Scruggs and Doc Watson to contribute the song “Keep on the Sunny Side” to the AIDS benefit album Red Hot + Country produced by the Red Hot Organization. In 2002 Scruggs won a second Grammy award for the 2001 recording of “Foggy Mountain Breakdown”, which featured artists such as Steve Martin on 2nd banjo solo (Martin played the banjo tune on his 1970s stand-up comic acts), Vince Gill and Albert Lee on electric guitar solos, Paul Shaffer on piano, Leon Russell on organ, and Marty Stuart on mandolin. The album, Earl Scruggs and Friends, also featured artists such as John Fogerty, Elton John, Sting, Johnny Cash, Don Henley, Travis Tritt, and Billy Bob Thornton. It includes the song ‘Passin’ Thru’, written by Johnny Cash and Randy Scruggs, with the refrain ‘It’s a mighty world we live in but the truth is we’re only passin’ thru’. On February 13, 2003, Scruggs received a star on the Hollywood Walk of Fame. That same year, he and Flatt were ranked No. 24 on CMT’s 40 Greatest Men of Country Music. Still actively touring at age 80, Scruggs performed at the Toronto, Ontario, Bluesfest in 2004. On September 13, 2006, Scruggs was honored at Turner Field in Atlanta as part of the pre-game show for an Atlanta Braves home game. Organizers set a world record for the most banjo players (239) playing one tune together (Scruggs’ “Foggy Mountain Breakdown”). On February 10, 2008, Scruggs was awarded the Lifetime Achievement Award at the 50th Annual Grammy Awards. Scruggs was inducted into the North Carolina Music Hall of Fame in 2009. 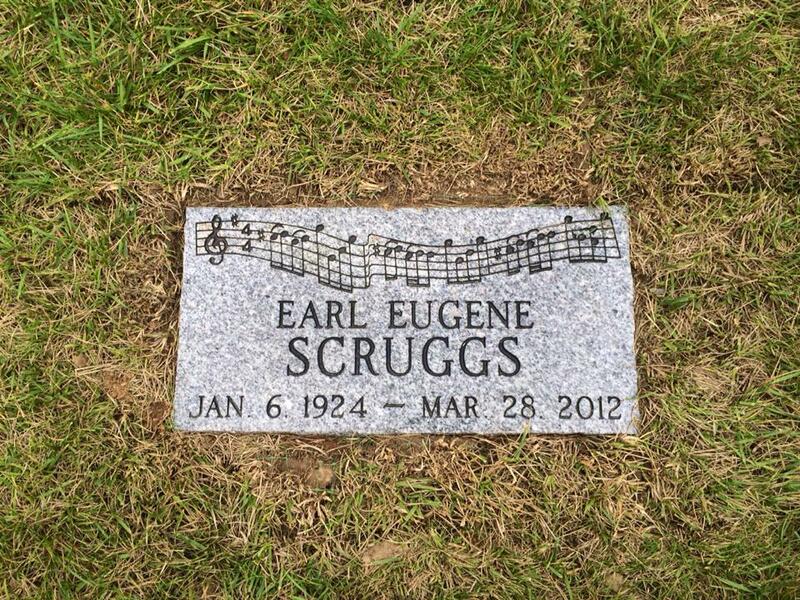 Scruggs died from natural causes on the morning of March 28, 2012, in a Nashville hospital. 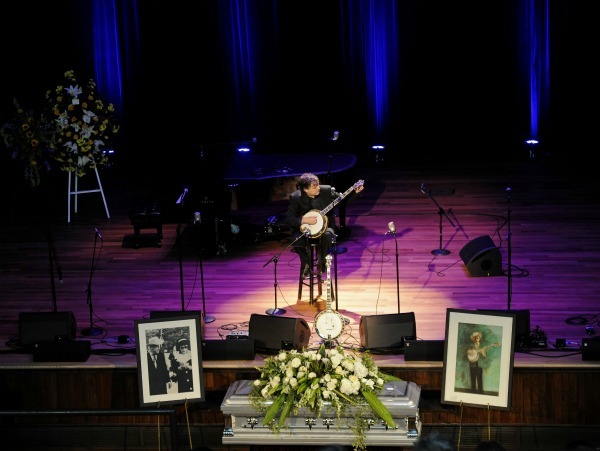 His funeral was held on Sunday, April 1, 2012, at the Ryman Auditorium, former home of the Grand Ole Opry in Nashville, Tennessee, at 2pm, and was open to the public. 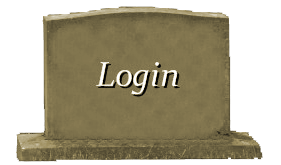 He was buried at Spring Hill Cemetery in a private service.